Inspire Health 365 has partnered with Blessings in a Backpack, to help provide meals over the weekend for "at risk" elementary school children. These students are given a bag of food on Fridays filled with non-perishable food items that require little to no preparation. Inspire Health 365, (http://www.inspirehealth365.com) a nationwide provider of affordable individual and group health and dental plans, has partnered with Blessings in a Backpack to help feed "food insecure" elementary school children on the weekends around the U.S. Each week, volunteers for Blessings in a Backpack, in cooperation with school officials, distribute bags of food filled with non-perishable items for the weekend to nearly 93,000 “at-risk" students, at over 1,100 schools across the United States. These students are participants in the government subsidized free or reduced fee hot lunch program. "According to the U.S. Census Bureau's latest data, the estimated number of children in "food insecure" households is nearly 16 million. A "food insecure" household lacks access to enough food for an active, healthy life for all members," says Petrea Dishman, founder and president of Inspire Health 365. "I don't know if people realize the hunger and poverty families are facing right here in the United States. Inspire Health 365 was looking for the right US based program that helps those in need, and we were excited to discover the Blessings in a Backpack program!" Commenting on the new partnership, Blessings in a Backpack CEO Brooke Wiseman said, "We are so grateful for Inspire Health 365's understanding of the silent epidemic of childhood hunger. The only hunger children should experience is to learn and succeed." When a new member signs up for the IH365 Optimum Health Plan at http://www.inspirehealth365.com, it provides 27 weekend meals for elementary school children in need during the school year. A member can also add optional health or lifestyle benefits. For each optional benefit, Inspire Health 365 donates additional funds for weekend meals for elementary school children. 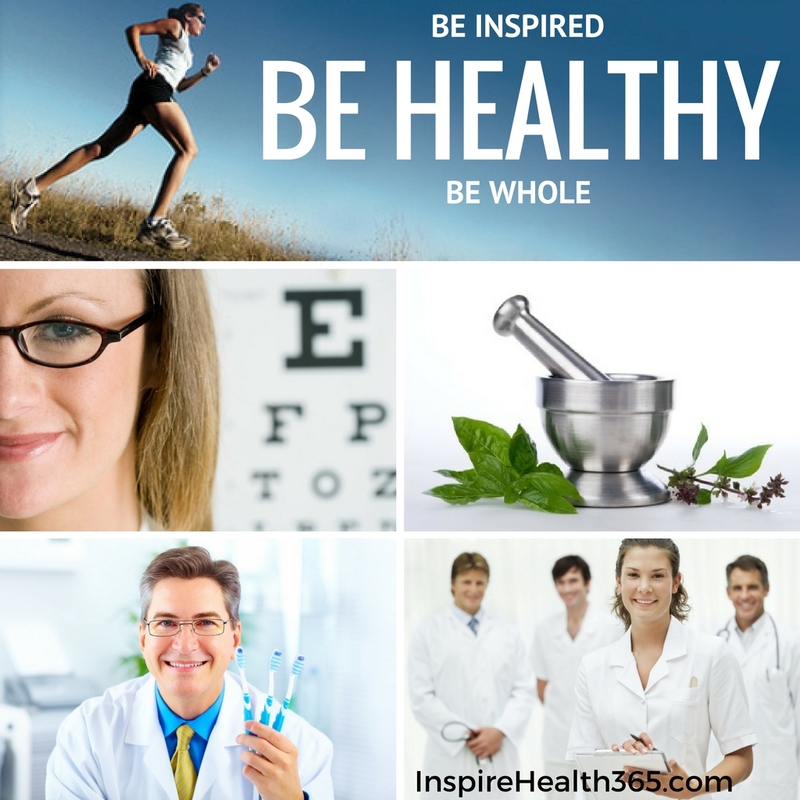 The amount Inspire Health 365 donates differs depending on the benefit that the member joins. Optional benefits can include the following: Roadside Assistance, Pet Care Plus Plan with Tax Helpline and Financial Helpline, ID Sanctuary™ (identity theft protection), Personal Legal Plan and Small Business Legal Plan.